Park manager, Brian Hefty, reports that great things are happening in the Park! Funding has come through for trail repairs and a trail crew will be starting those repairs this fall. 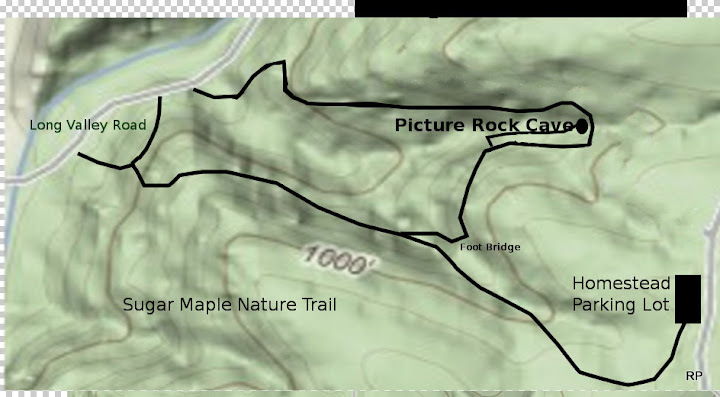 The 1st trail to repaired will be The Sugar Maple Trail, then Sand Cave and, finally, the Bluff Trail system. The new trails will be built to follow the contours of t he land so they will be more scenic and require less maintenance. This is a huge project and will require patients but will be well worth the wait!! 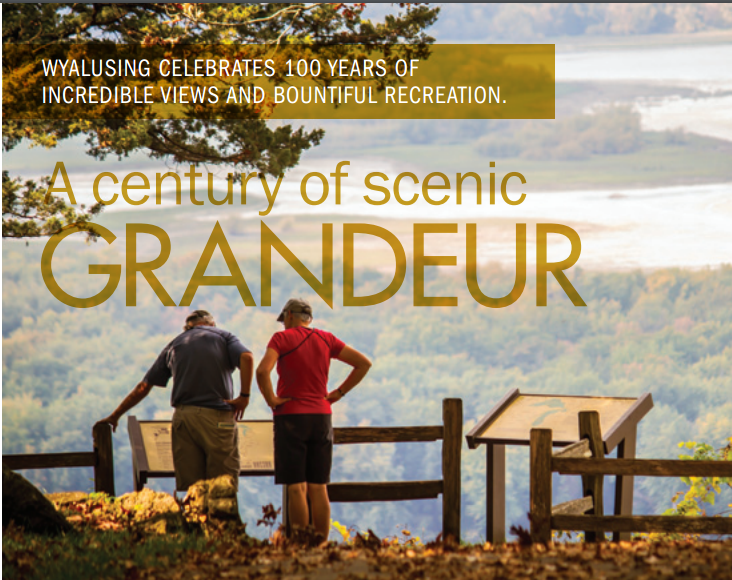 The park has also received a large land management grant from The Driftless Land Stewardship Group for prescribed burns and control of woody invasive species. Brian also reports that those old, stinky pit toilets will soon be a bad memory! We are getting modern pits at the Point Look Out Shelter, Homestead picnic area and at both camp grounds. The new shower building at The Homestead Campground is still in the design phase so don't give up, folks, it's coming! Spirits of the Past is on Saturday, Sept. 27 starting at 7:00pm at the Peterson Shelter. We have a black robe missionary, an Indian story teller, a fintnapper, a park story teller coming so far to enlighten and entertain us as we walk the luminated trail of pumpkins and torches. Please join us for cookies and beverages after your hike. All of this is fun is free, however vehicle admission stickers are required. Check out the big sale!!!! All clothing, t-shirts, hats and sweatshirts are $3.00 Off!!!!!!!!!!!!!! !